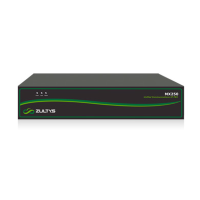 The Zultys MX is available as a premise-based or hosted solution. A CSTA username and password is required to connect. Both are case sensitive.